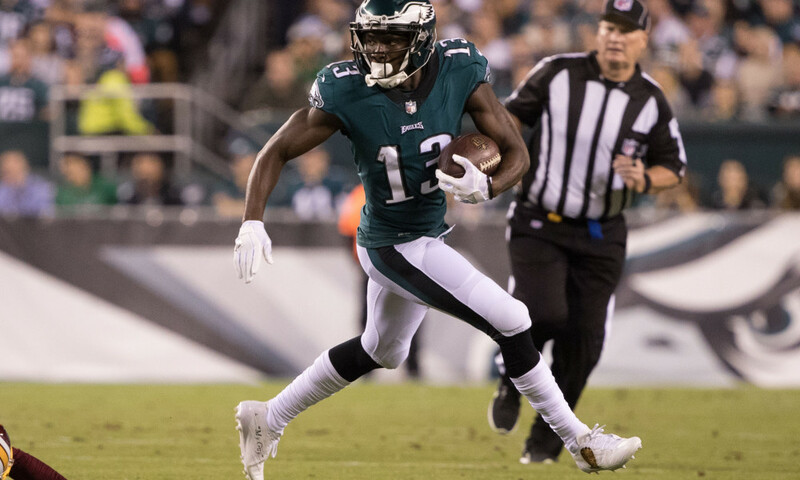 For the most part, every game, a specific player rises above the rest and tonight, that player will be wide receiver Nelson Agholor. On the season, despite the seemingly less of a workload, Agholor still has 47 receptions for 467 yards and one touchdown. He’s on pace for a career high in receptions as well. Last week Agholor was held to just one catch for 12 yards, but his one reception was the biggest play of the game. Building off of that, the Eagles need to get Agholor involved a lot more. He’s developed so much over the past year and is a reliable target when called upon. Where Alshon Jeffery is going to generate a lot of attention tonight, other wide receivers need to step up, setting the stage for a big performance for Agholor. 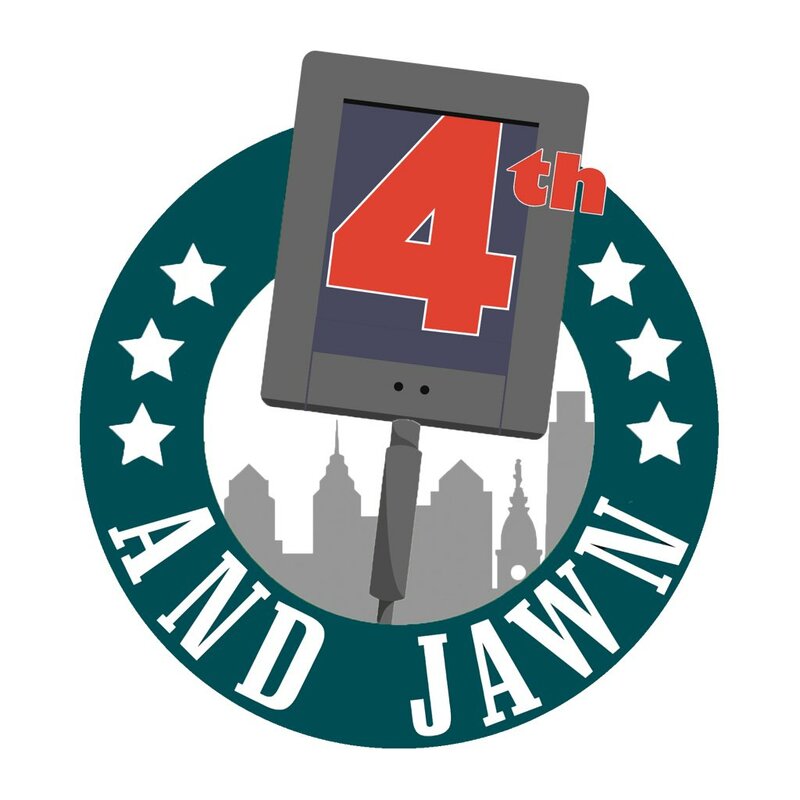 Last season versus the Redskins Agholor had eight catches for 88 yards and a touchdown in one matchup and four receptions for 45 yards and a touchdown in the other. He’s had success against the Redskins and should resume to have success tonight. Make no mistake about it, Agholor has had a good season. He just hasn’t been called upon as frequently as last season, or so it seems. Coming off of two underwhelming weeks, tonight’s the night he bounces back.